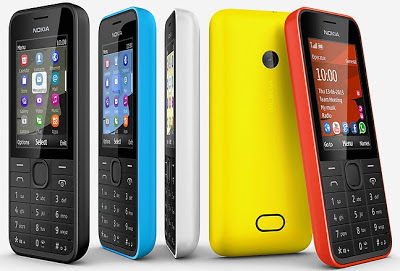 Today July 3rd 2013, 8 Days before "ZOOM Reinvented" event in New York, Nokia announces 3 new Feature phone series to join their portfolio, they are Nokia 207 Single Sim, Nokia 208 Single Sim and Nokia 208 Dual Sim". Nokia 207 Single Sim & 208 is the similar devices, the different is that Nokia 208 have a camera while Nokia 207 without a camera. 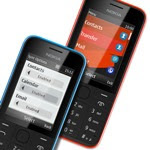 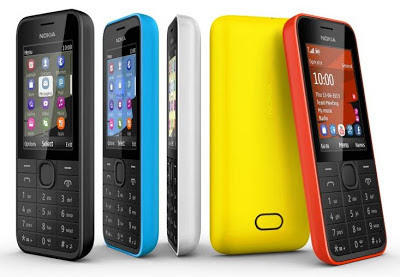 Nokia 207 & 208 comes with fast 3.5G HSPA Internet Connectivity, Nokia Xpress Browser for fast browsing the web page, pre-installed Facebook - Twitter & Whatsapp, 1.3Mpx Main camera (Nokia 208), bluetooth 3.0 and "Splash-proof" Keyboard.